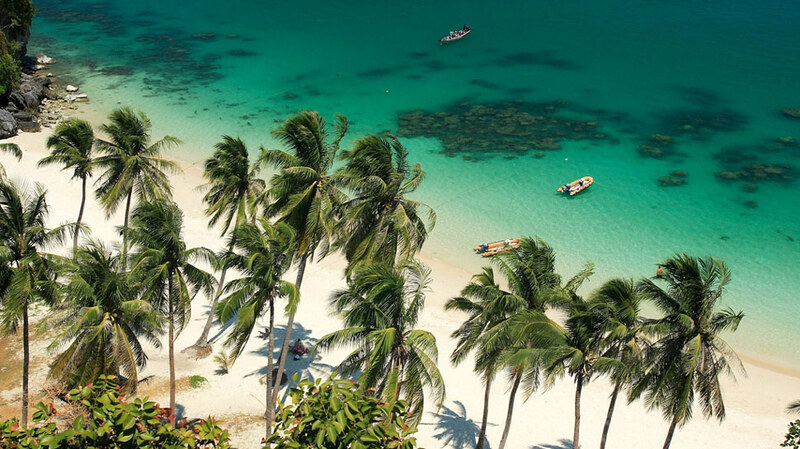 In Thailand, luxury pool villas are located in a number of locations, primarily on the resort islands such as Phuket and Koh Samui. Increasingly popular with families, they provide a safe environment for children to play and parents can easily keep an eye on the kids from the terraces or pool deck. Surrounded by sun loungers with covered salas or gazebo's for shade, the pool area offers a choice of sun worship or shaded relaxation. Additional features such as jacuzzi pools and sunken pool beds add to the indulgence of the stay. 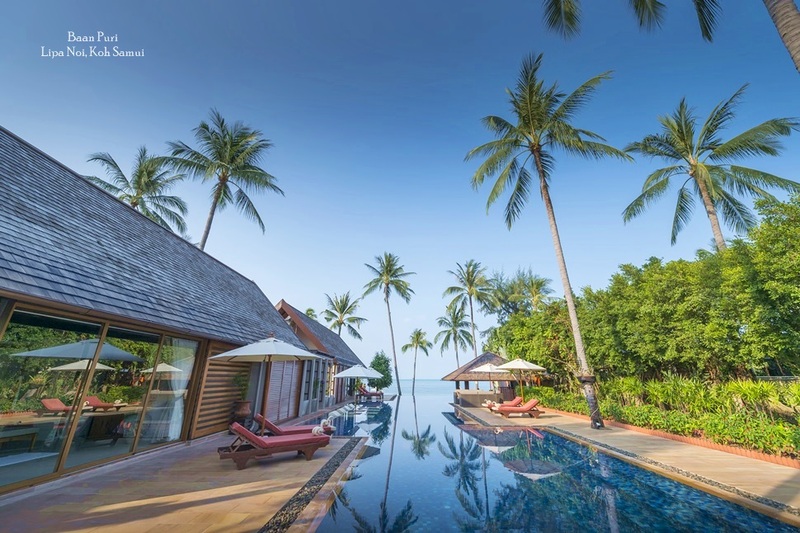 The living spaces and bedrooms in most Thai pool villas are positioned to make the most of the outdoor areas. Often built on a single level with a series of pavillions surrounding the pool, the rooms generally open directly onto the pool deck allowing guests to drift from the air-conditioned comfort inside to take dips in the refreshing water. In some luxury villas in Thailand you can actually slide open the bedroom door and step straight into the pool. 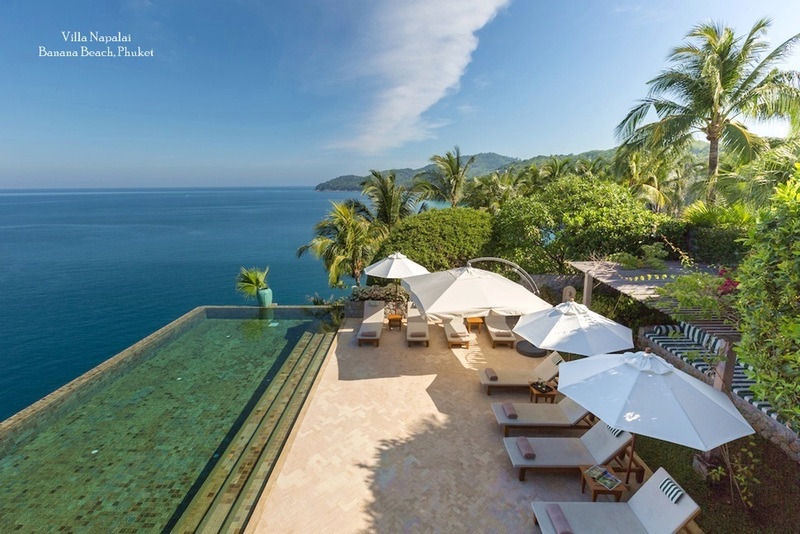 A variety of pool sizes and designs cater different tastes and group sizes, while innovative designs may also include a swim-up bar, or an infinity ledge affording fabulous views out across the ocean or surrounding tropical forest. 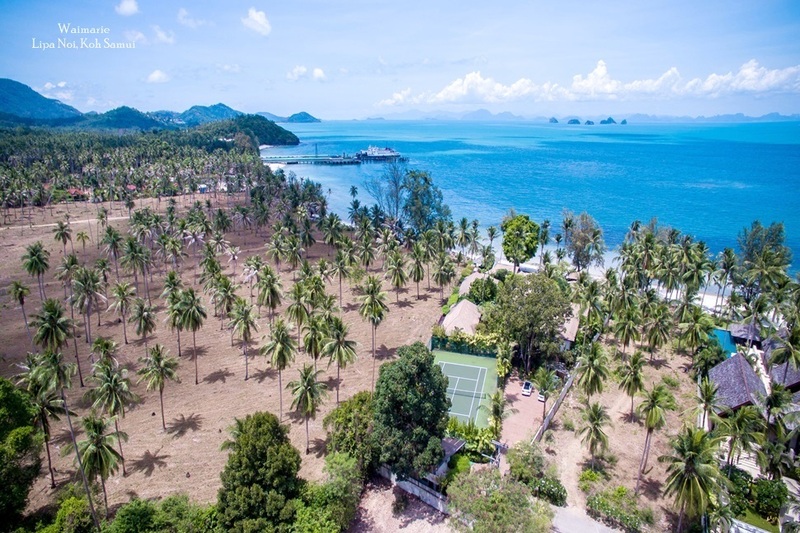 Many high-end properties are also set in pleasant landscaped gardens, offering guests the ultimate tropical escape. 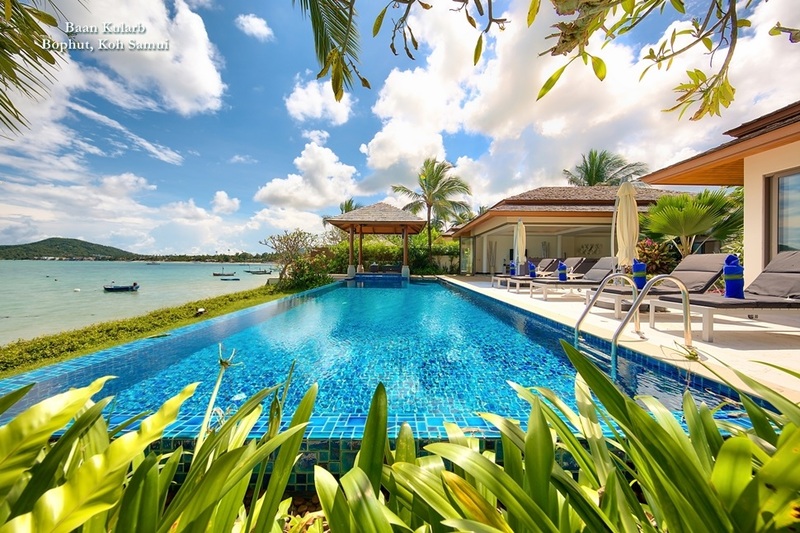 Although the majority of villa clients in Thailand look for beachside properties, the pool is still the main focus for daytime fun and relaxation as it provides a clean, private to swim, cool off and enjoy the tropical surroundings in blissful peace. Many Thai pool villas also make perfect venues for weddings and social gatherings. After a poolside ceremony, guests can enjoy a meal in the tropical garden, then gather for drinks and party in and around the pool.